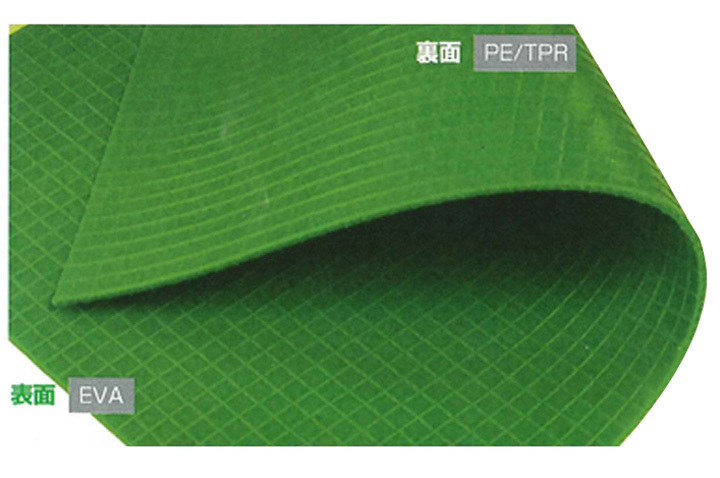 Conductive: ideal for use in factories and clean rooms, where anti-static measures is necessary. 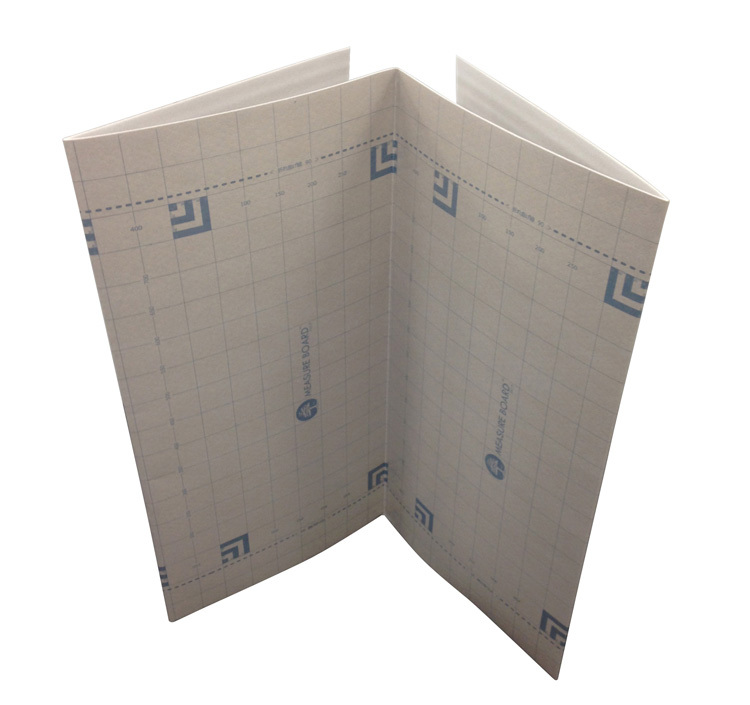 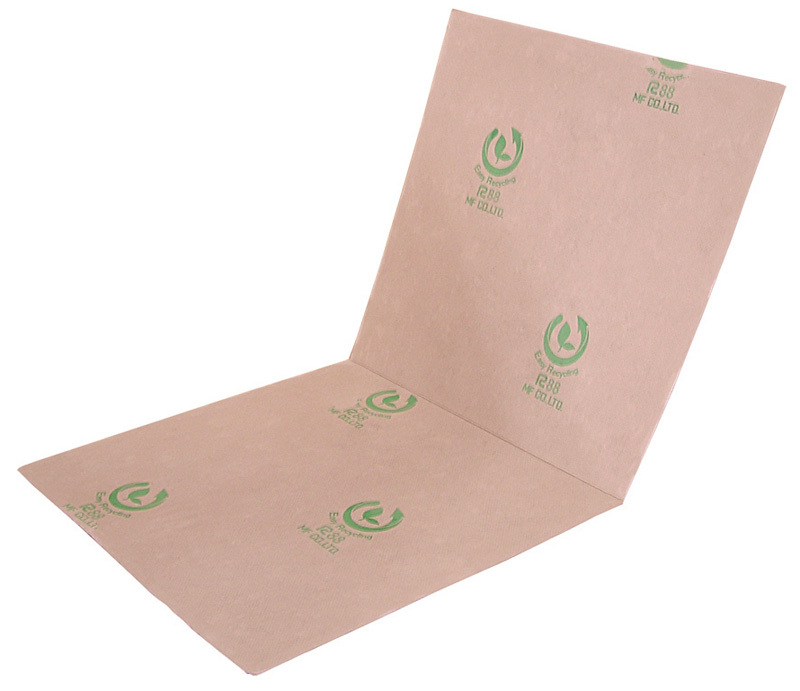 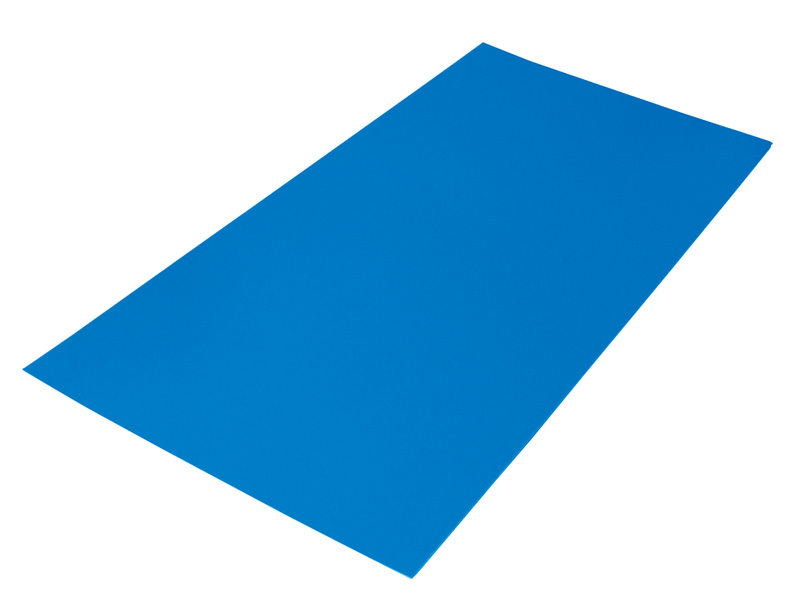 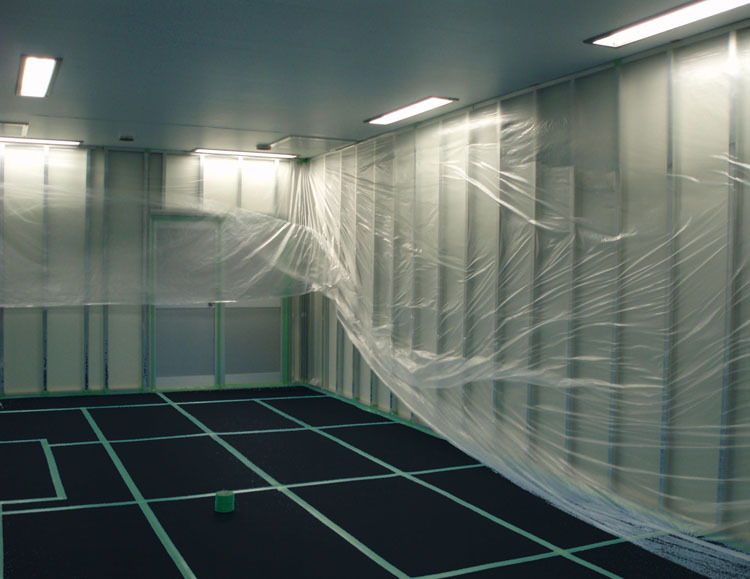 For floors and corridors in construction sites, factories, and carrying work sites. 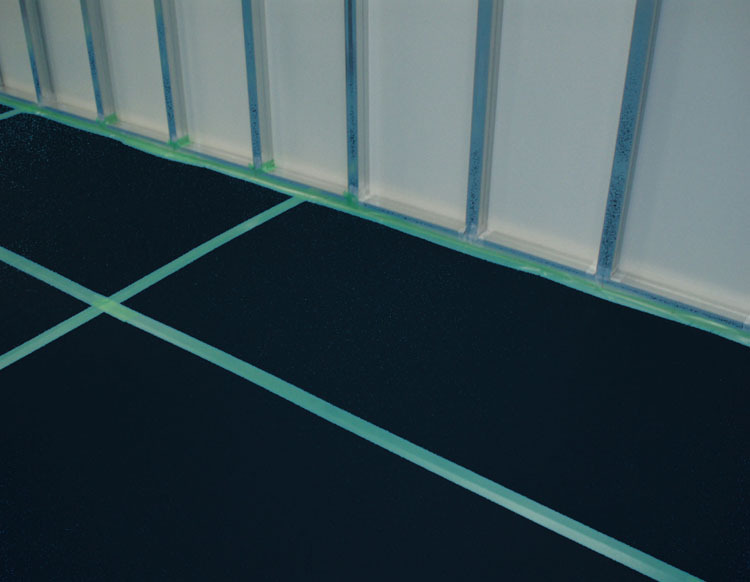 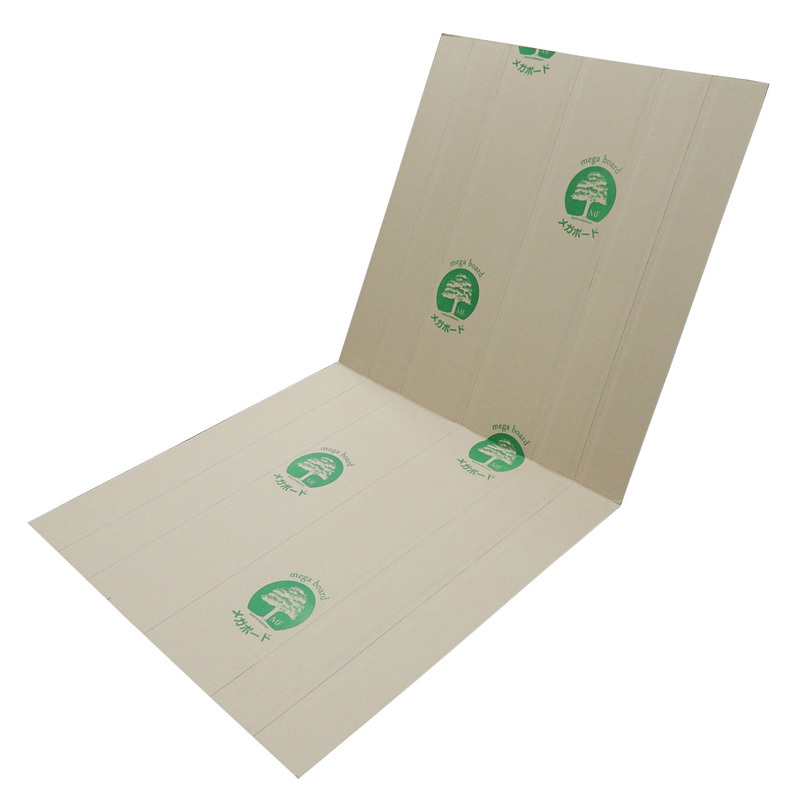 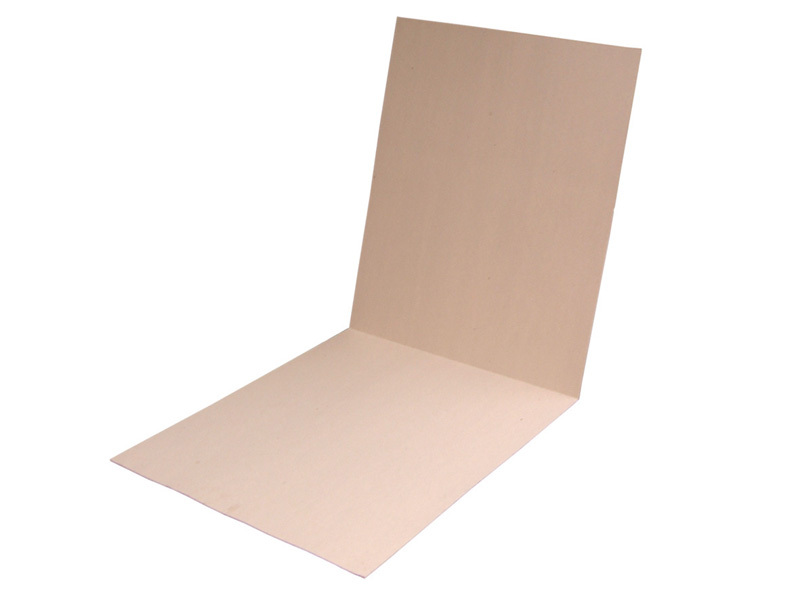 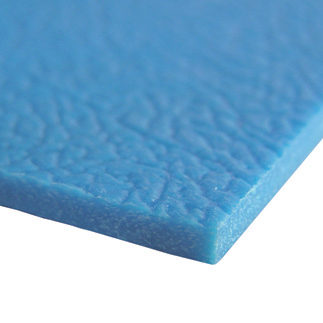 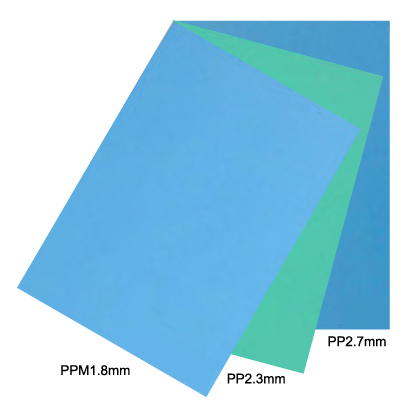 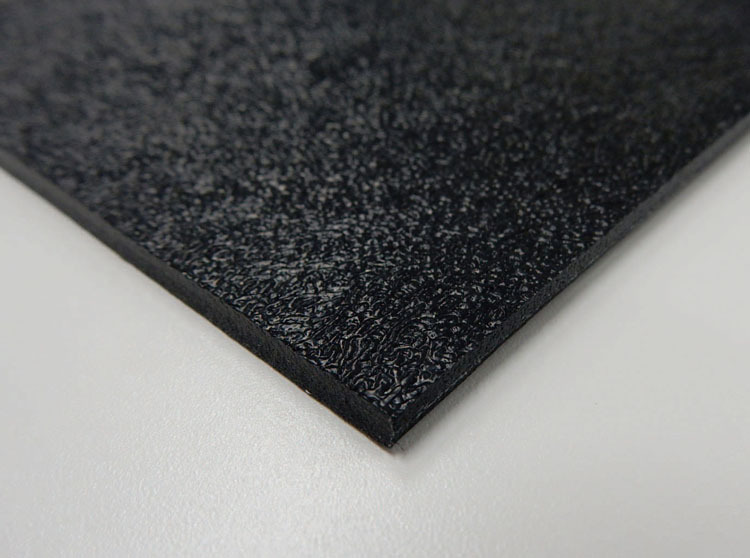 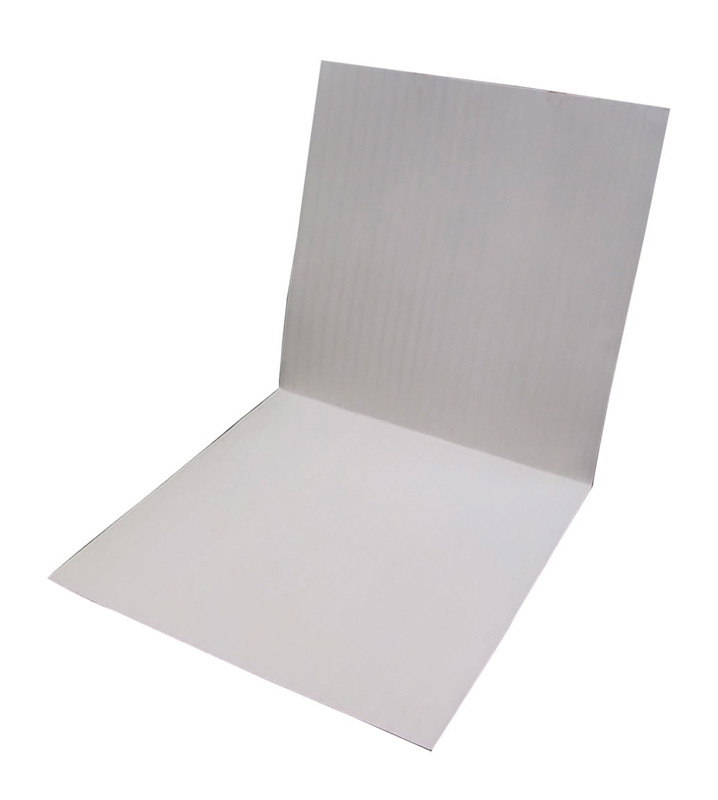 Show all the products in Floor Protection Boards.